I’ve had so many wonderfully indulgent holiday meals with family and friends, but I’m ready to get back on track for 2017. 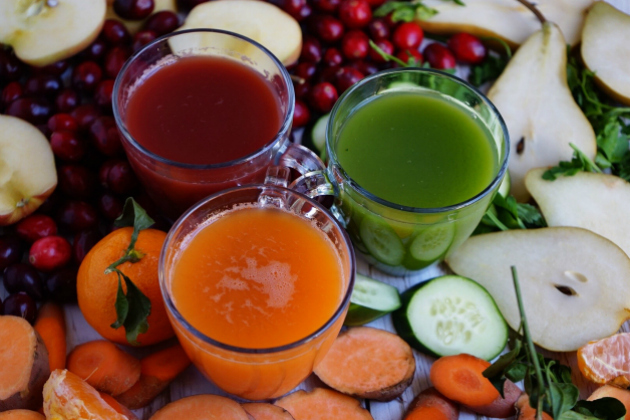 These elixirs will rejuvenate and invigorate you, and they’re the perfect way to jump start your new year. 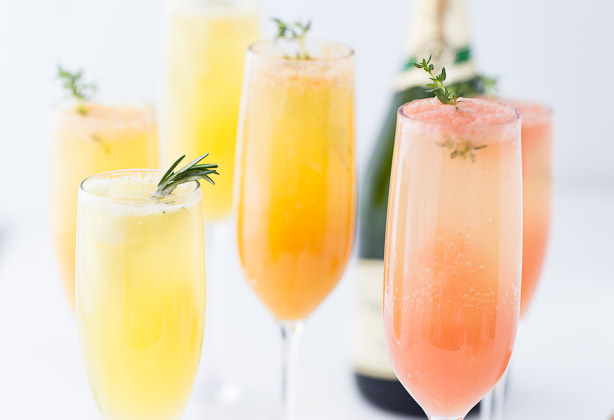 Let’s start by reinventing the classic mimosa with freshly pressed juices, like blood orange, pineapple and grapefruit. 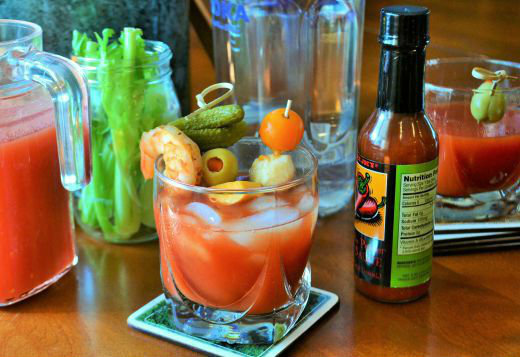 Today I am setting up the ultimate Bloody Mary Bar and making a fresh mix using my KitchenAid® Maximum Extraction Juicer. 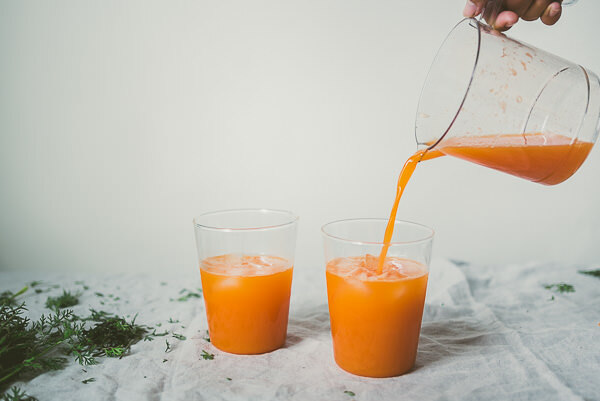 One way to take advantage of all the fruits and vegetables that are so readily available in the summer season is to juice them. 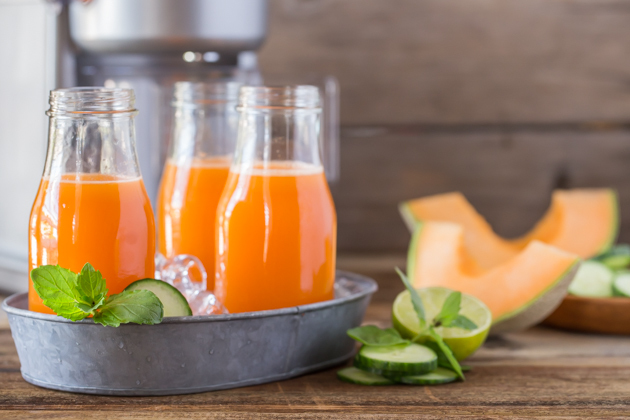 Start with this Cucumber Melon Refresher, with hints of lime and mint.